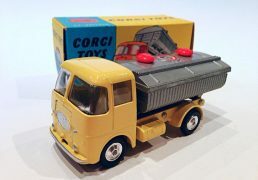 SKU: SKU_00000486. 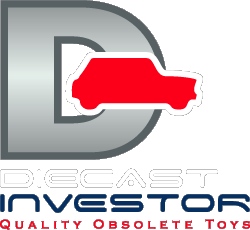 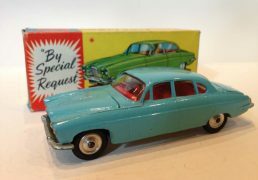 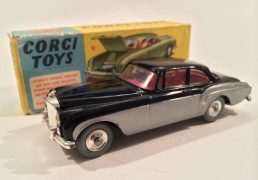 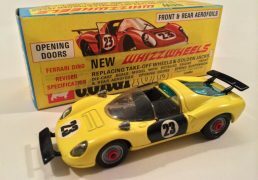 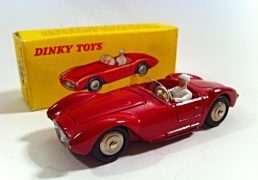 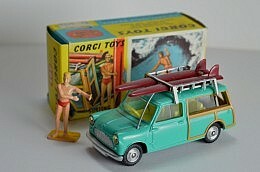 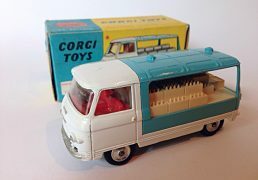 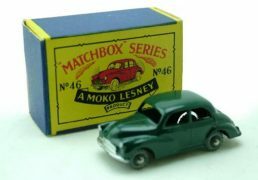 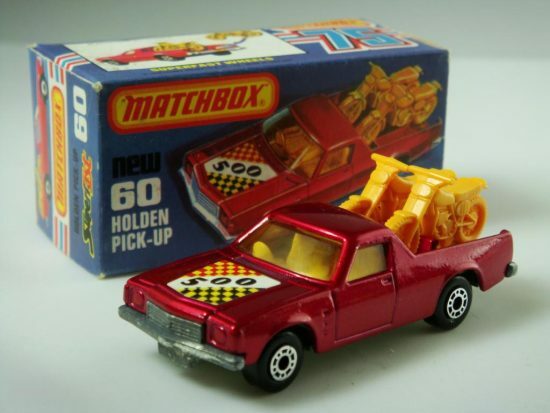 Categories: 1-75 Series Superfast issues, Cars, Commercial Vehicles, Matchbox. 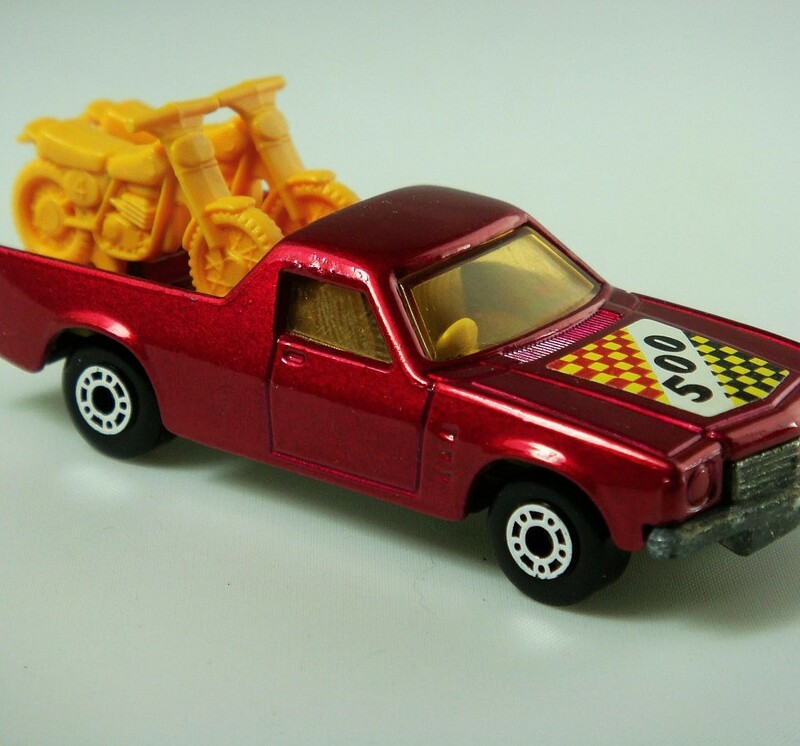 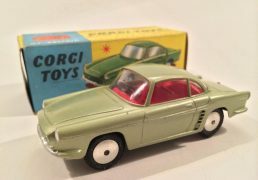 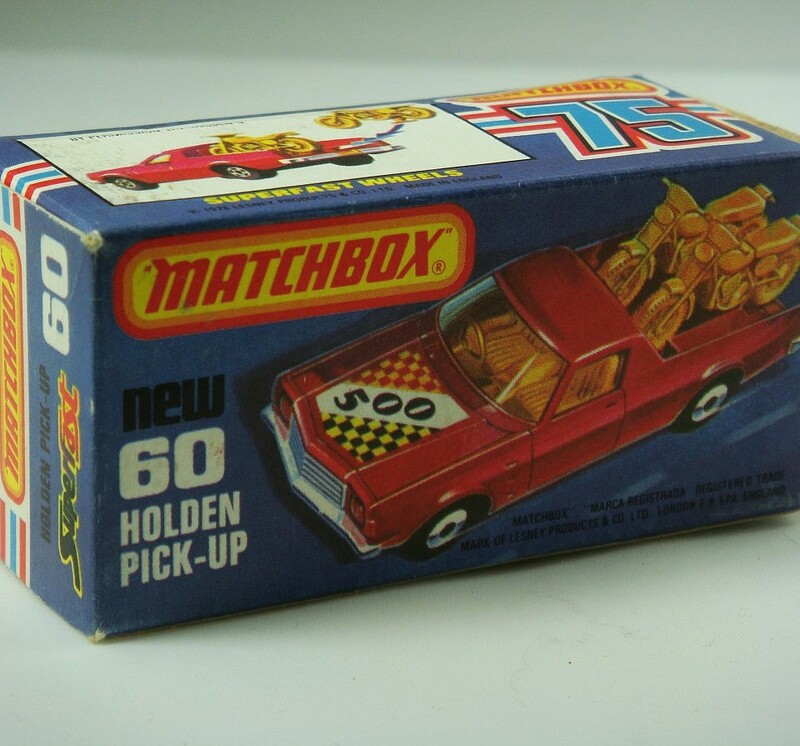 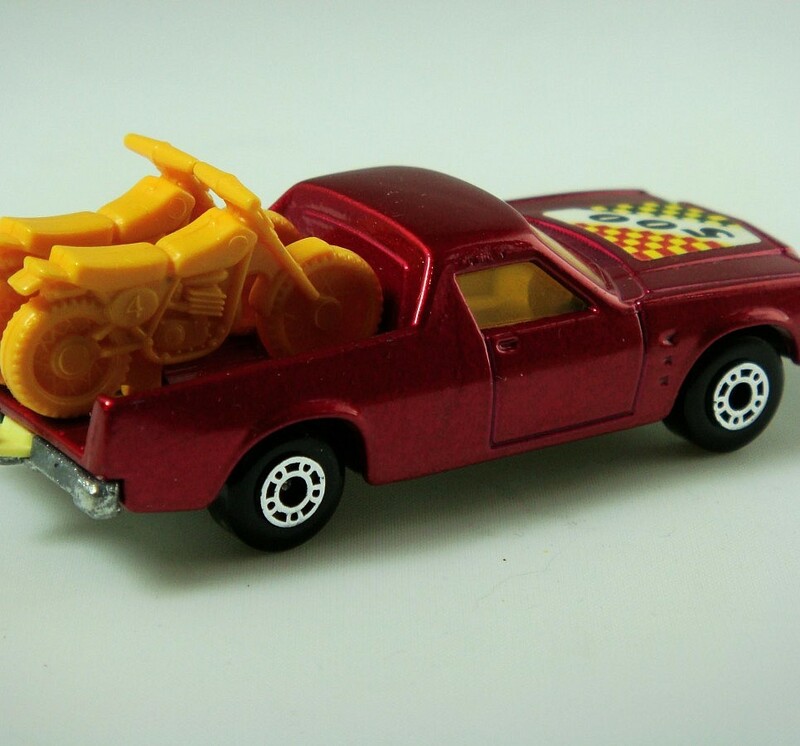 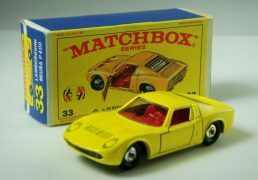 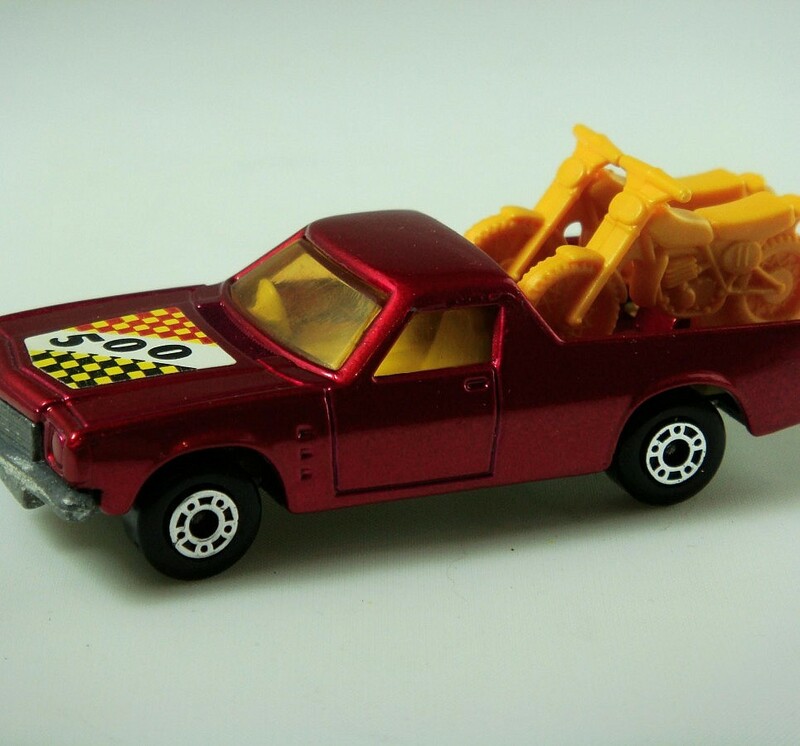 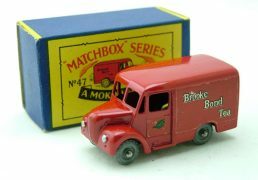 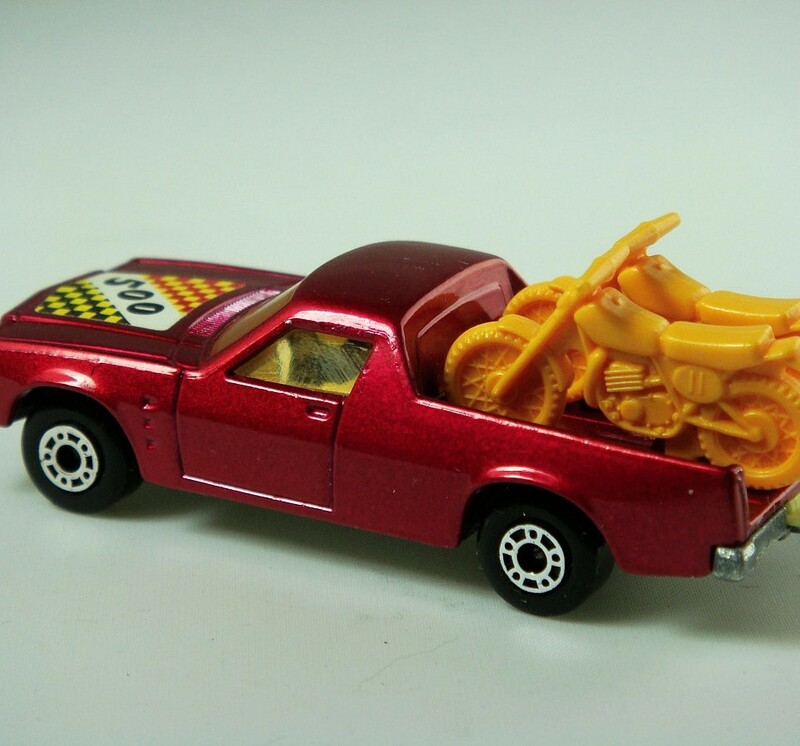 Matchbox Superfast No.60C Holden Pick-up – bright red body, yellow Bikes, “500” label – Mint including type K box with “New” to front.